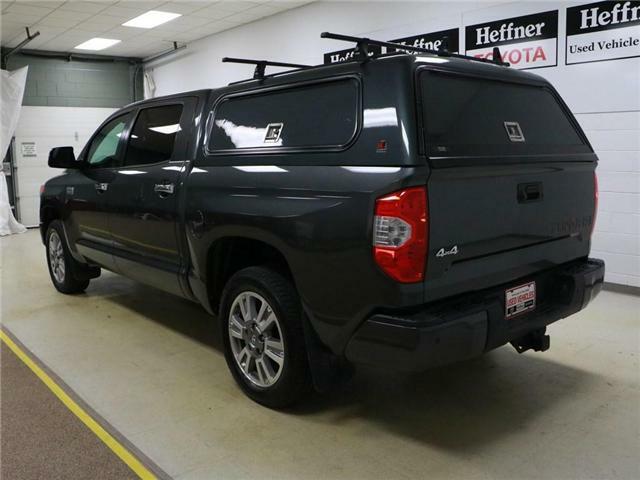 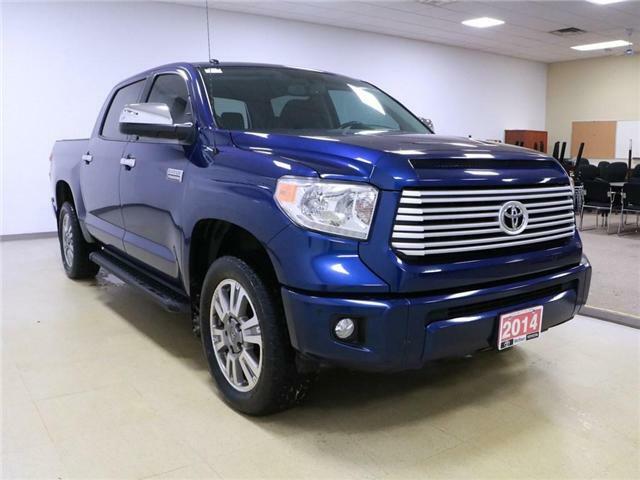 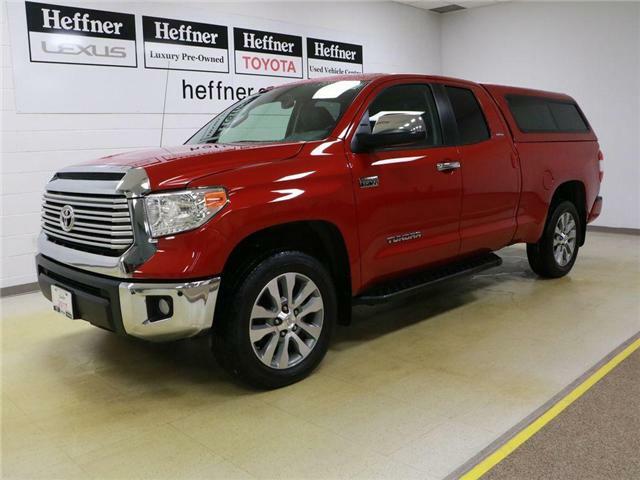 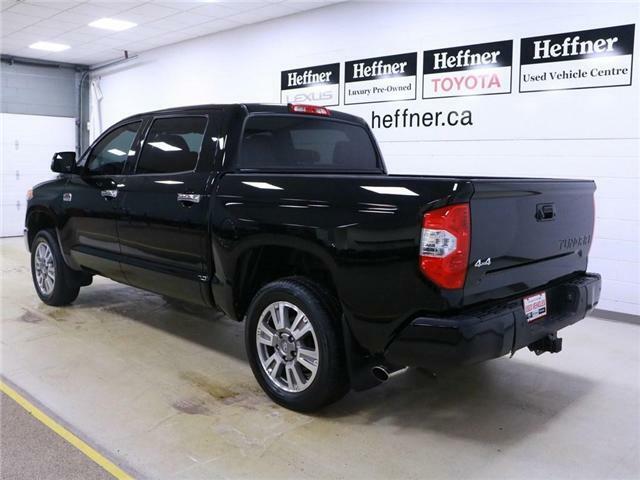 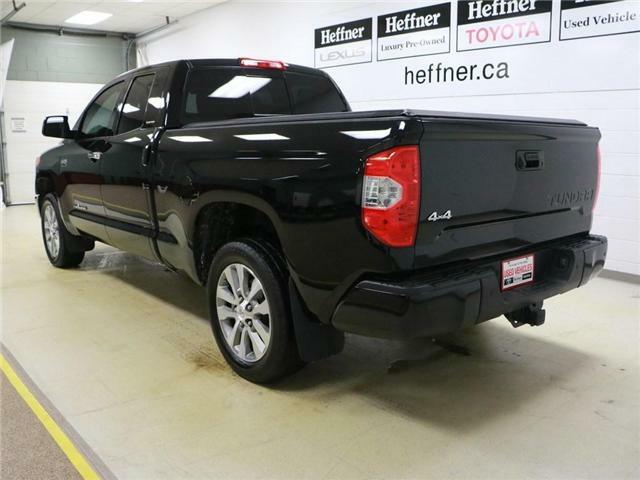 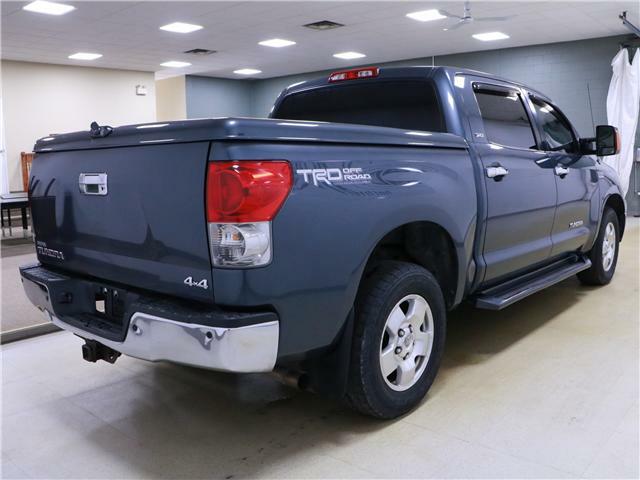 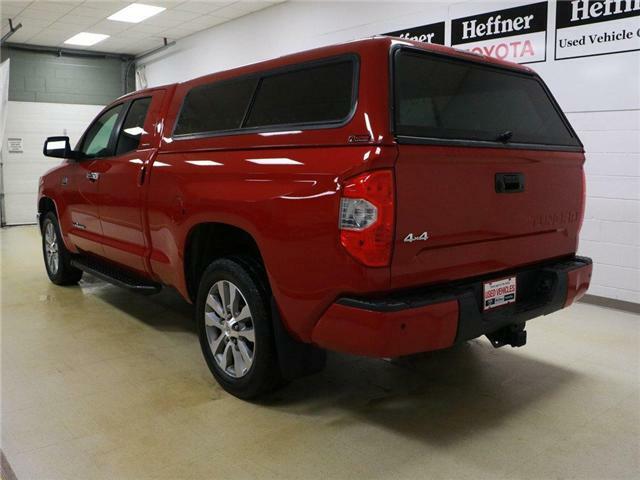 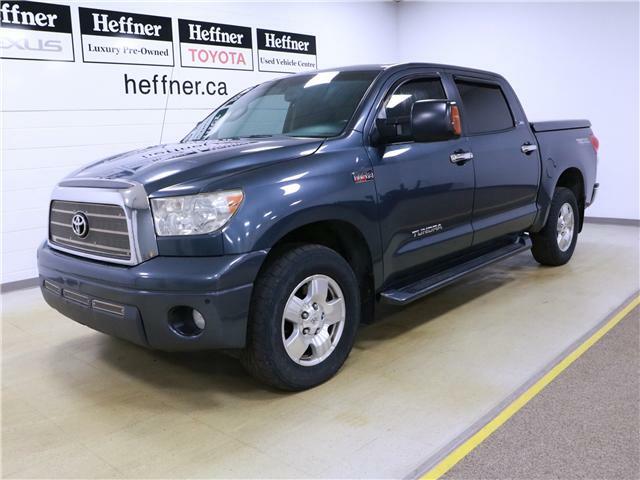 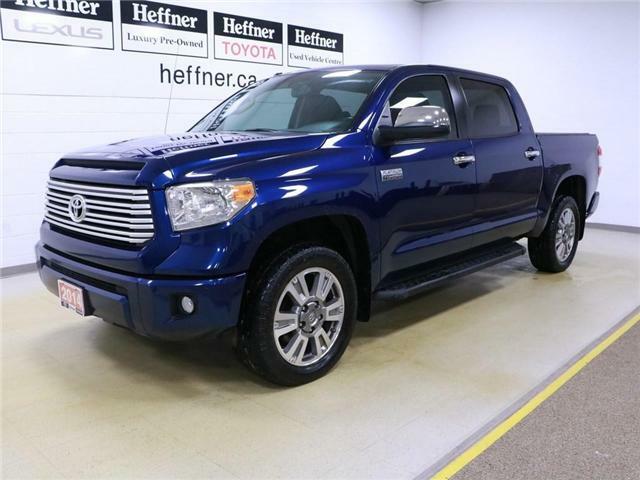 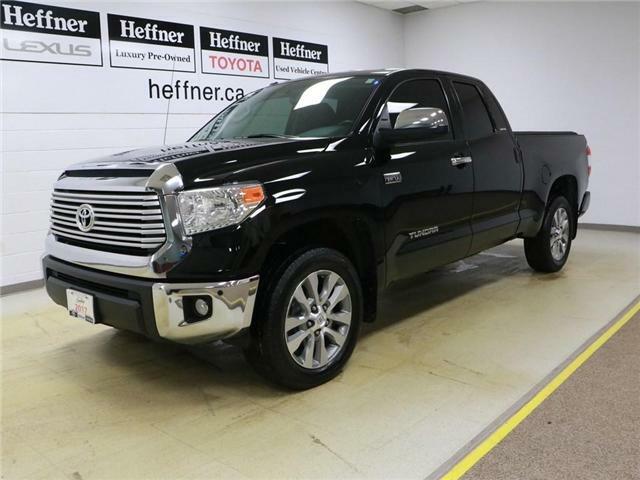 Blind spot monitor, park assist, hard tonneau cover, back up camera, navigation system on this 2016 Tundra 4x4 and that will be sold Toyota Certified Used Vehicle Program. 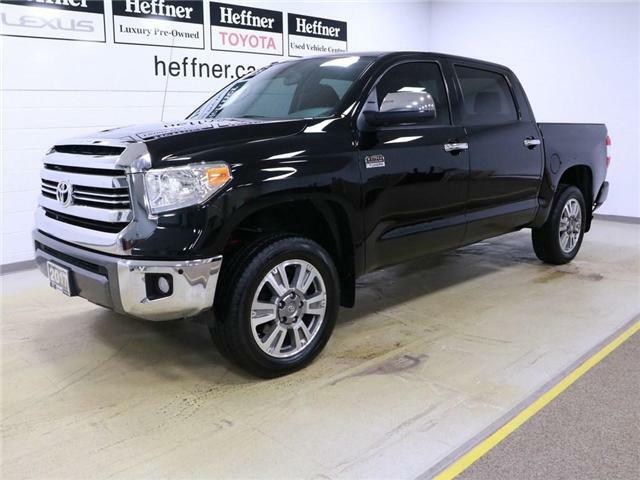 This 2014 Toyota Tundra Platinum is in excellent condition and more than ready to take on its next adventure with its new owner! 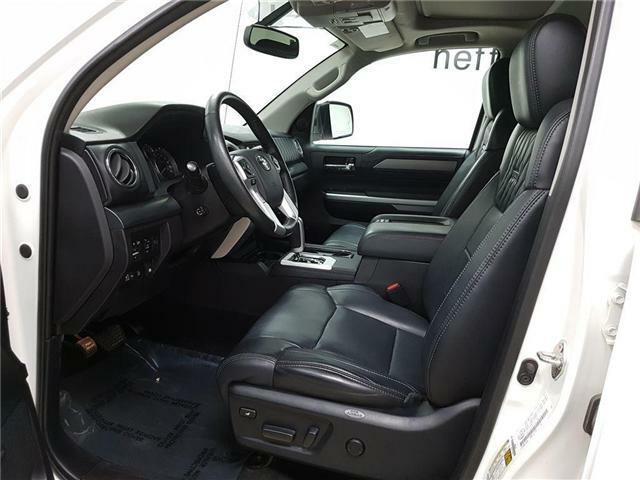 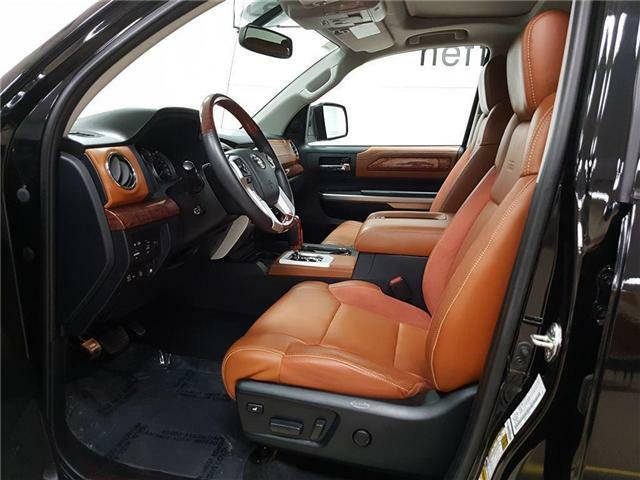 Clean vehicle history report featuring backup camera, navigation system, heated seats, driver memory seats, bsm and much more.